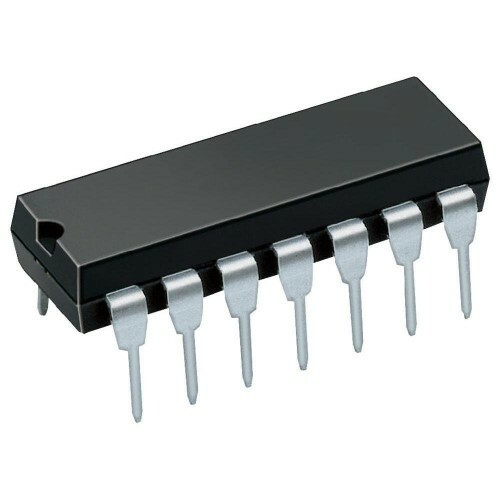 The LM119 series are precision high speed dual comparators fabricated on a single monolithic chip. They are designed to operate over a wide range of supply voltages down to a single 5V logic supply and ground. Four Independent Comparators with Low Offset Voltage. Input Offset Voltage: 2 mV. Input Offset Current: 80 pA. Input Bias Current: 250 Pa.
Also Searched as : LM319 OP-AMP, LM319 comparator.